2017 was another huge year for Ridney, with releases on Steve Mac's Disfunktional (including charting on the Beatport Top 100), Toolroom, Motion, Youth Control & Kitsune. Ridney's latest studio productions regularly feature on the world renowned DMC Buzz Chart and have also featured 3 times as the "Essential New Tune" on Pete Tong's BBC Radio 1 Essential Selection. 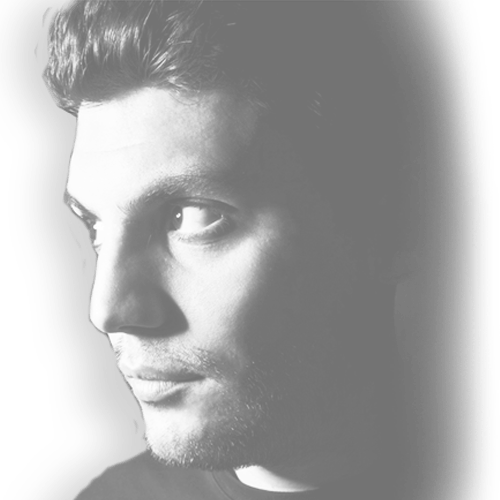 As a DJ, he's played extensively across Europe including Ushuaia, Eden, Cafe Mambo, Savannah, Hush and Space in Ibiza plus Ministry of Sound, Pacha and The O2 in London. Ridney currently DJs regularly as part of the Café Mambo Ibiza Tours with recent highlights including parties in Aberdeen, Barcelona, ​​Bournemouth, Glasgow and London.